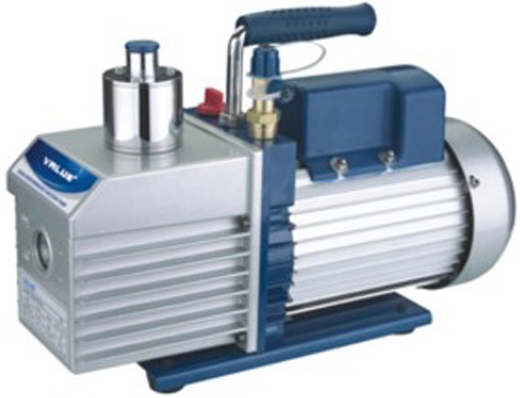 Value dual stage vacuum pump. High ultimate vacuum, quick flow rate. Easy to carry: small, light. Good reliability: The pump can run steadily for a long time.